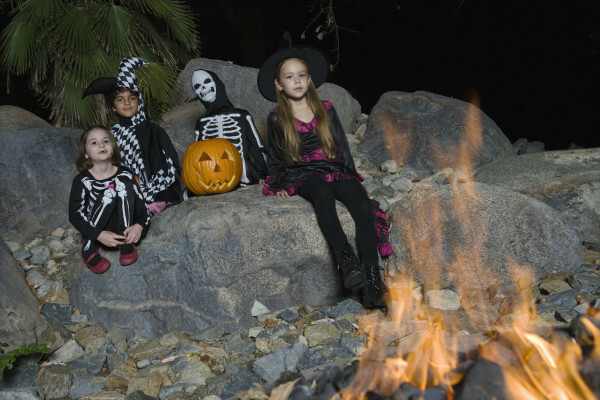 With it being Halloween, no doubt the family will all be exposed to smoke-filled surroundings, watching firework displays and gathering around bonfires. While it is a fun time of year (especially for the little ones), if you or your kids suffer from asthma, precautions need to be taken. 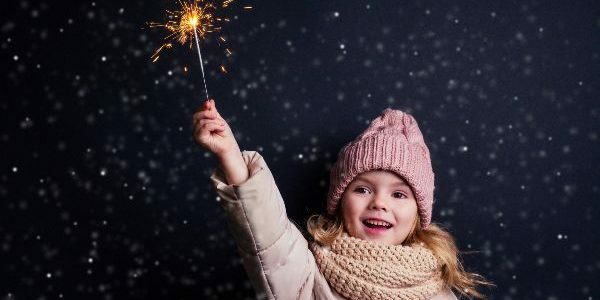 Smoke from bonfires and fireworks can lead to serious breathing difficulties in people with asthma, the Asthma Society of Ireland has warned. Have fun, but remember to stay safe and put your health before the ghostly fun and games.